"Theirs is a fascinating tale. 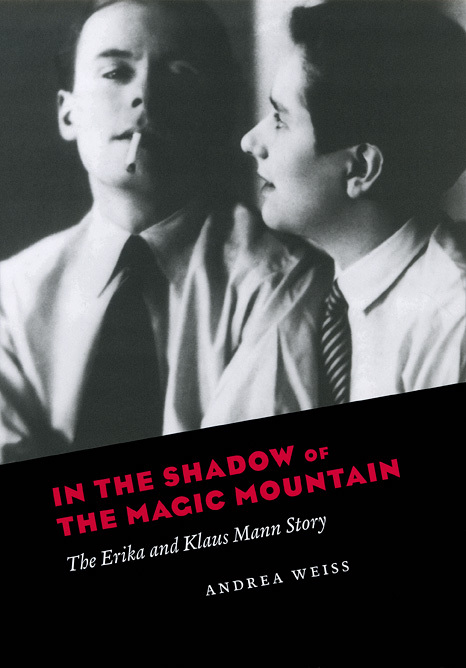 Outside the pages of the Manns’ own memoirs and essays, or Klaus’s deeply personal fiction, it’s hard to imagine it more sympathetically told." "A fascinating glimpse into the two Manns’ eventful and celebrity-filled lives." "The scene was set, the drama a tragedy. Klaus’s lifelong attempt to win his father’s approval--or die trying, which he did--was a campaign complicated and harried by cataclysmic world events brought masterfully into play by Weiss, and summed up on one word: Hitler." "If you’ve ever dreamed of entering the elite literary circles of André Gide, Bertolt Brecht, Christopher Isherwood, and Carson McCullers, here’s your passport."